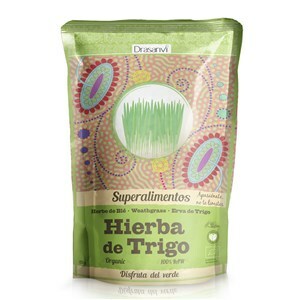 We obtain our organic wheatgrass powder from young shoots of wheat. 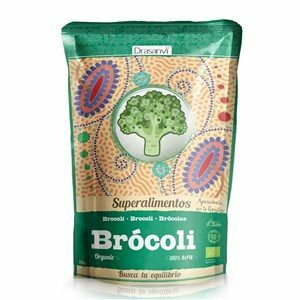 It is harvested when the plant has the highest concentration of vitamins, minerals and chlorophyll. Wheatgrass has a high concentration of proteins and is rich in vitamins and minerals. 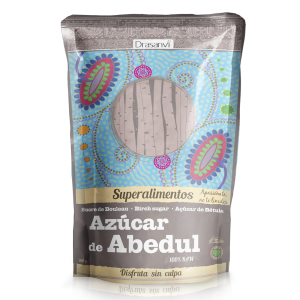 The entire process of making this powder, from growing the plant, its extraction and up until its packaging, is carried out under environmentally friendly conditions. 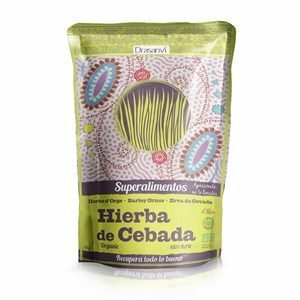 Ingredients: Organic wheatgrass powder (Triticum aestivum), 125 g (4,44 oz). Suggested uses: Add a dessert spoon to your smoothies and shakes, juices, vegetable drinks, green sauces, vegetable cream or any recipe. 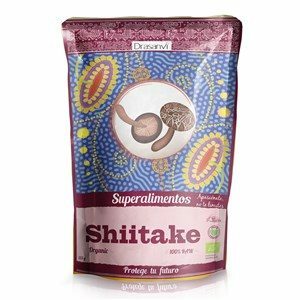 This product is certified organic. This confirms that we maintain the highest quality standards throughout the cultivation, collection and processing of the Wheatgrass we use. Wheatgrass is very rich in fibre: it consist of 42% fibre. All structures in the body, including skin, bones, muscles, organs are made up of proteins. An adequate supply of protein helps maintain muscle mass. Chlorophyll is a substance synthesised only by plants and algae. It is responsible for transporting substances in all plants and also produces their green colour. In order to obtain the maximum amount of chlorophyll, wheatgrass is collected in its first 15 days.